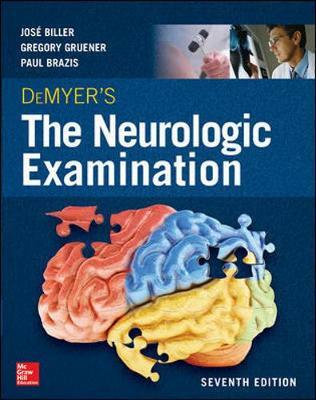 Presented in full color, DeMyer’s provides neurologists and psychiatrists in training with a proven, didactic way to learn the complicated technique of using the physical examination to diagnose neurologic illness. This trusted classic also reviews the anatomy and physiology necessary to interpret the examination, and it details the laboratory tests and neuroimaging best suited for a particular clinical problem. You will also find complete, up-to-date coverage of the latest imaging modalities for assessing disease.